We’ve made Jack O’ Lanterns, but how can we do more with Pumpkins? 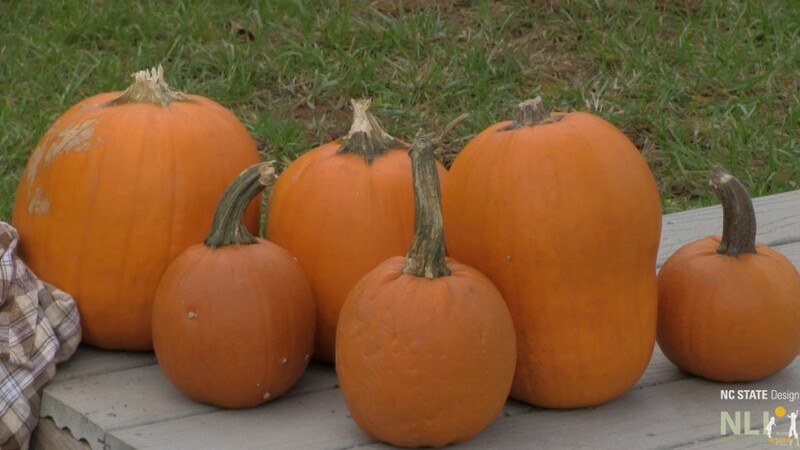 Pumpkins are typically used to create jack-o’-lanterns, supporting creative and artistic development, but those same pumpkins can be utilized to support scientific learning. These tactile experiences can provide children with important learning opportunities. This session provides an opportunity to act like a child again by exploring the wonderful tactile activities that incorporate measuring, floating, and scooping pumpkins to provide early experiences with scientific learning.